Girl Kuripot Girl Kuripot: Girl-Kuripot Giveaway - Shake N Go Bring a Friend Winners! Girl-Kuripot Giveaway - Shake N Go Bring a Friend Winners! Here are the winners for another successful round of Girl-Kuripot's Giveaways! 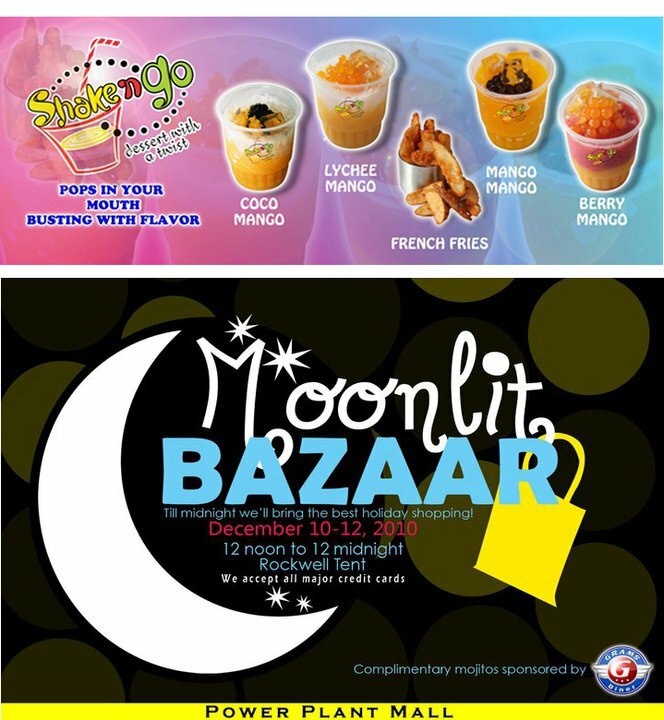 Prizes: Shake N Go and Rockwell Moonlit Bazaar Passes for you and a friend! Kindly bring your friend together with you. Bring valid IDs (both you and your friend). You can claim your prizes anytime from December 10 to 12, 2010. Please approach the Rockwell Moonlit Bazaar booth for the entrance passes and Shake N Go booth for the Shake N Go cups. Just bring your friend along with you when you claim your prizes. Join Girl-Kuripot's Ongoing Giveaway now and get a chance to win P1000 worth of Winila credits!